Hardwood Activated Charcoal is made from American Eastern Hardwoods. 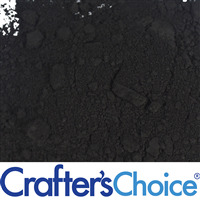 Activated Charcoal can be used as a natural colorant, exfoliant or as a detox agent. 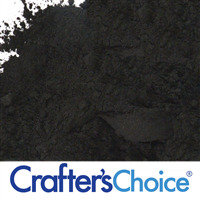 It is very popular in homemade charcoal face masks! It is commonly used in soap, face masks, bath fizzies, scrubs, body wash and shampoo bars. Super-Fine Activated Charcoal has an all-natural black color with a very small particle size to produce an even distribution of color in products. Made from coconut shells, washed for purity, and pH neutral. Commonly used in cold process soap, bath products, and facial masks. 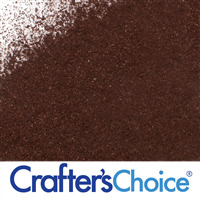 Use it as a natural colorant to give your products a true black or dark gray color. Agar is a natural powder that comes from sea plants and becomes a jelly-like substance in formulations. 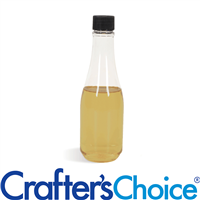 Use this natural Agar to create your very own jelly soaps! Jelly soaps and other jelly cosmetics are trending in the market and can be very fun to make! Can also be used as a thickening and stabilizing agent in lotions, creams, liquid soaps, etc. 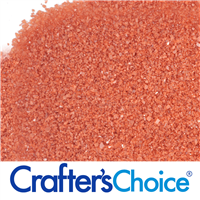 Alaea Red Sea Salt is Pacific sea salt combined with purified red alae clay from the island of Kauai. This brightly colored salt can be used to add color and exfoliating properties. 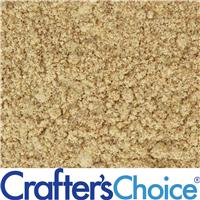 Fine grain size is ideal for body scrubs and pedicure soaks. Can also be used in soap, bath salts and bath teas. 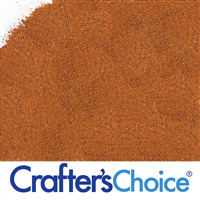 Alaea Red Sea Salt is Pacific sea salt combined with purified red alae clay from the island of Kauai. 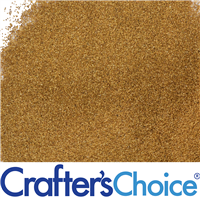 Small grain size is ideal for bath soaks. Use to add color to and/or exfoliation properties in handmade salt soaps, bath fizzies and more. Alfalfa Powder contains Vitamins C, D, E and K. It is a popular additive in face masks and lotions because of its antioxidant properties. In liquid washes it acts as a natural foam booster. In soap and bath fizzies, it produces a beautiful green color. Alkanet Root is obtained from the base of the plant. Herbalists are thought to believe this part of the plant works well in skincare. Many cold process soap makers like this product for the natural purple burgundy color that it produces. It can also be used to color lip products, scrubs, bath fizzies and bath salts. Color varies from dark purple to pink depending on usage. 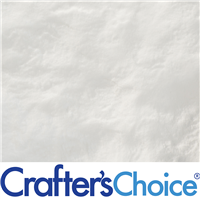 Allantoin is a popular additive used in skincare and lip care products because it is thought to help relieve irritated, dry skin. Use allantoin in lotions, balms, creams and more for its perceived benefits and added label appeal. Almond Butter Blend is a proprietary blend derived from sweet almonds that contain high amounts of essential fatty acids, such as natural waxes. Almond Butter Blend is a great product to add to body butters and soap, as it is thought to help coat and protect the skin. Almond Meal is made from ground sweet almond kernels and is popularly used for its mild exfoliant properties. Use almond meal in cold process soap and scrubs. Our Aloe Butter Blend is a blend of coconut oil and Aloe Vera extract which leaves the skin feeling soothed and moisturized. This blend is a great addition to your after sun lotions, creams and lip products! Aloe Vera Extract can be added to water based products to add the skin-loving benefits of aloe Vera. Use this extract in lotions, creams, scrubs, face masks and more. Great for after-sun products! Little to no odor. Pure aloe vera suspended in a thick, clear viscous base. Perfect for skincare formulations, body glitter gel and after sun skincare. 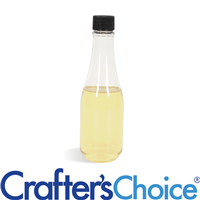 This Aloe Vera Oil is made from the maceration and processing of the Aloe Vera plant in mineral oil and coconut oil. This blend is thought to soothe the skin while providing glide and protecting it from outside elements. Use this clear Aloe Vera Oil in after-sun lotions to add extra moisturizing properties. This blend is also a great addition to many bath and body products, such as soaps, bath fizzies and even hair products. This Aloe Vera Oil is made from the maceration and processing of the Aloe Vera plant in soybean oil, which gives it the golden color. Our Golden Aloe Vera Oil is an amazing additive to handmade cosmetics and is also effective to use as is on the skin and hair. This product can be added to your lotions, creams, bath fizzies, soaps, conditioners and more to increase moisturizing properties! 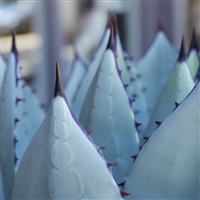 Aloe has long been considered to be a premier product for use in skin care products. 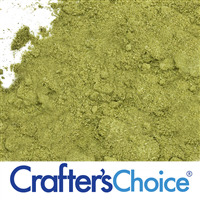 Our Aloe Vera Powder contains pure aloe vera solids along with an anti-caking agent to prevent clumping and hardening. Use this in your to soothe in your after-sun lotions and baby products or exfoliate in natural face masks, scrubs and soaps! Seeds are sterilized for bacterial control. 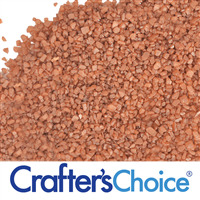 Due to the small round grain, it is considered a “skin friendly” scrub that is unlikely to cause damage. 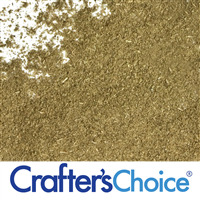 Use this all natural, finely ground powder in your soaps, lotion bars and scrubs to gently exfoliate the skin. 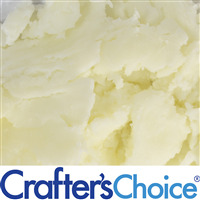 Argan Butter is a smooth blend of Argan Oil and vegetable oil. It Thought to contain high amounts of essential fatty acids, such as natural waxes, making it great in lip products and skin care. Argan Oil is rich in vitamin E and essential fatty acids. It is commonly used to add moisturizing properties to lotions and creams, and is thought to be great as a natural split end treatment in hair care products. Our argan oil is pure and not a blend. 3/2016 - Argan oil demand has outpaced supply making high quality oil difficult to source and causing price instability. 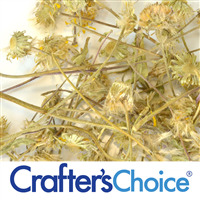 Arnica Flowers are used to provide a natural botanical element to cosmetic products. Our Arnica Flowers are flower and stem. In appearance they are downy with gold strands. Great for hand blended potpourri and bath teas or infuse in oil for use in making topical salves, balms, soaps, and other cosmetics. 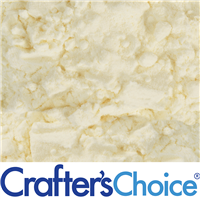 Arrowroot Powder is a wonderful replacement for talc or kaolin clay in many cosmetic and skincare formulations. 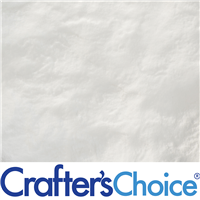 It imparts a silky texture to formulations, similar to cyclomethicone. Arrowroot Powder is all natural, and is great for talc-free baby powders, natural deodorants, foot powders and bath fizzies! 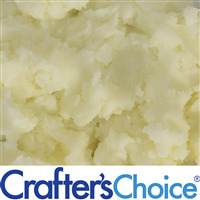 Our Avocado Butter Blend is a very beneficial, trending product in the soapmaking market! This blend is crafted from avocado oil and when added to skincare products, leaves the skin feeling smooth and lush. Use Avocado Butter in Soap, Lotion and Cream and customers will love it! Use Avocado Extract to add moisturizing properties to water based products. Avocado Extract is great in hair products, lotions, creams and body oil. Little to no odor. Avocado oil is thought to add moisturizing attributes and a wonderful glide to lotions, creams and massage oils. Avocado oil also adds creamy bubbles to Cold and Hot Process Soaps. Great carrier oil. 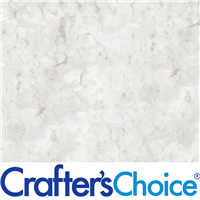 Use this trendy product in your favorite soap and skincare recipes! Babassu Oil makes the skin feel smooth and conditioned. 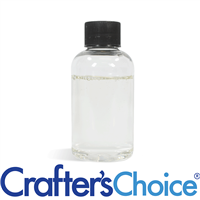 This oil penetrates quickly without a greasy after touch. 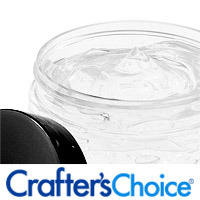 A common additive in products formulated for dry scalp and itching skin. All Natural. Cold Pressed. Use in homemade belly balm, lotion bars, conditioner and more. 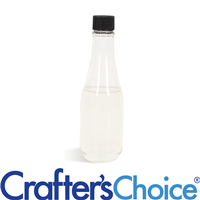 Natural alkaline that neutralizes acids and washes away oils/dirt on the skin. Dissolves in water. When mixed in appropriate amounts with citric acid, it produces a reaction that leads to the fizz in bath fizzies. All Natural. USP Grade. Bamboo Extract comes from real bamboo plants grown in the United States.This product allows you to add rich attributes to your formulations! It is a great additive to your hair, skin and nail products! 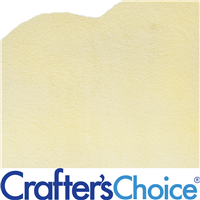 Banana Powder is made from real, freeze dried bananas. It is off-white in color and has a naturally sweet banana smell. Use this fruit powder to enhance handmade soap, face masks and lip balm! Not only does basil powder smell like fresh basil, but it also adds the earthy green tone to handmade cosmetics. Basil Powder is popular in skincare and soap making because it is a natural colorant and works well on the skin. 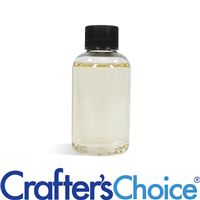 Use this natural colorant to enhance shave soap, liquid soap, face masks and more!